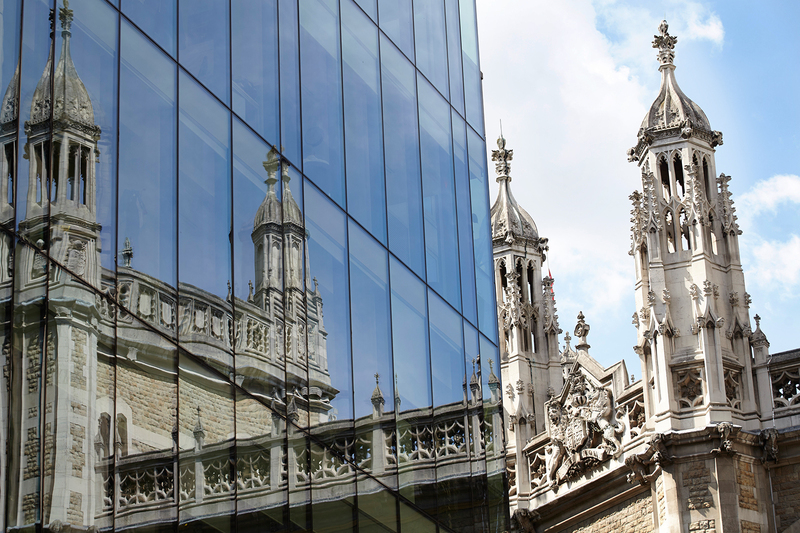 We are one of the leading commercial chancery and business law sets of chambers in the UK, comprising of 71 specialist barristers, including 34 QCs. Our barristers are involved in some of the most intellectually challenging and legally significant matters undertaken by the Bar today. We offer a full range of advocacy, advisory, drafting, arbitration and mediation services to a wide variety of clients, both in the UK and across numerous international jurisdictions.